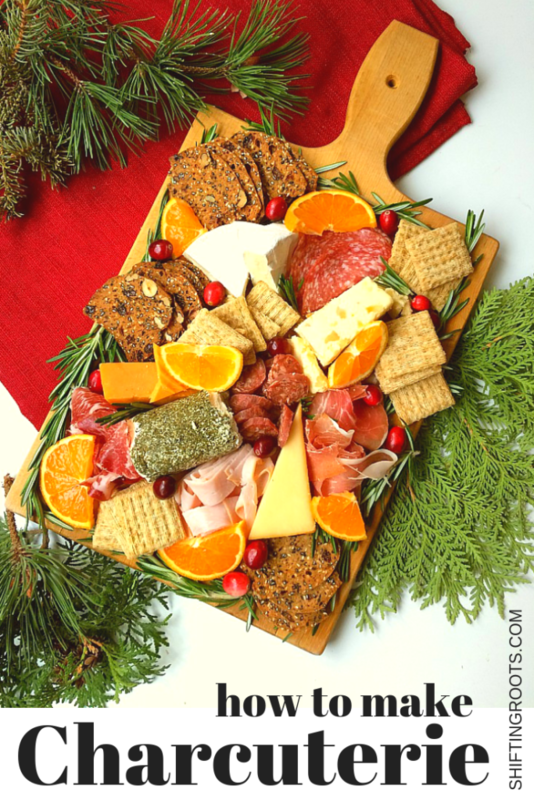 Have you ever looked at those beautiful images of charcuterie boards on Pinterest or Instagram and wished that somehow you could put one together? But you felt so overwhelmed. How do I pick the meats? What about the cheeses? How do I make it look pretty? What about keeping costs down? 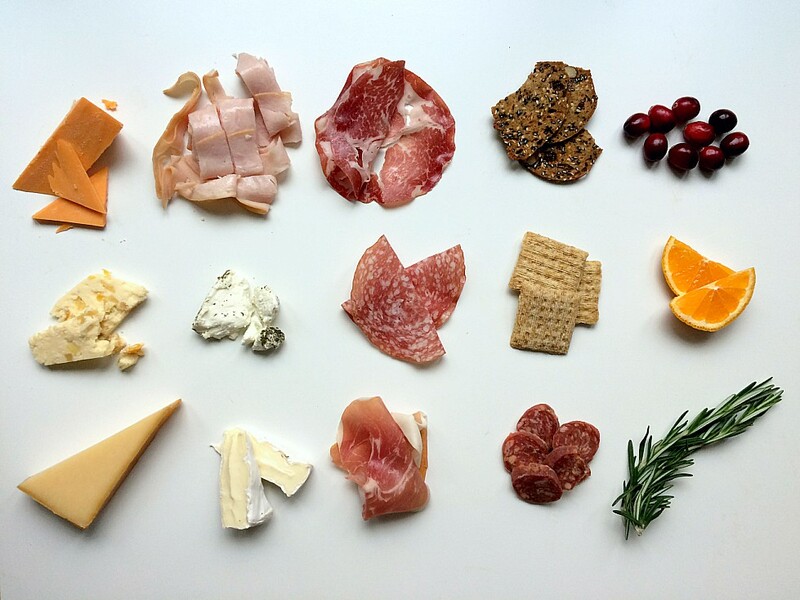 I’ve assembled an easy guide to make your perfect charcuterie board, including some options for my friends who don’t eat pork. Don’t be intimidated. If you’ve made a meat and cheese sandwich or set out a plate of cheese and crackers, you can do this. Every gardener faces a big dilemma every summer: How do you water your garden and keep it alive when you’re on holidays? 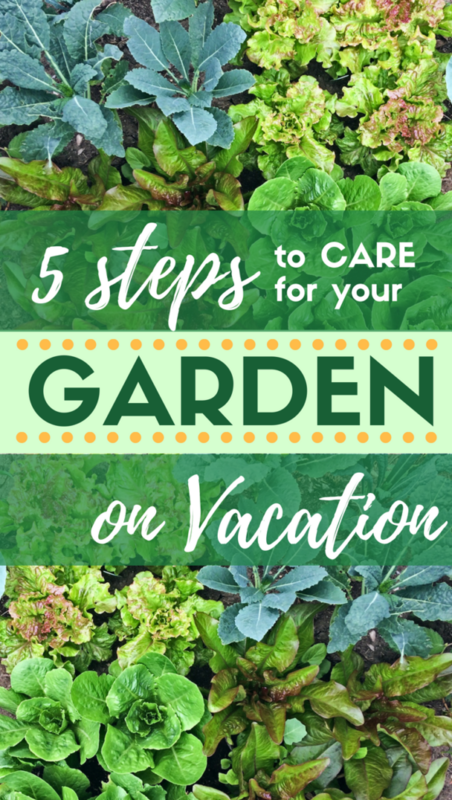 I’m sharing my five basic steps for plant care on vacation. These tips should keep your plants alive for a max of 3 days without rain and moderate temperatures. I’ll also give you suggestions for what to do if you’re gone for longer.